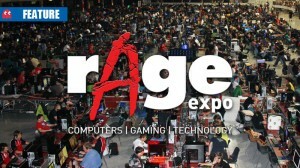 rAge 2017 has kicked off at the Ticketpro Dome in Johannesburg, attracting gamers and geeks from across the country. 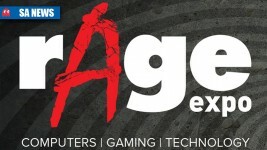 The inaugural Rush eSports event took place at the Sandton Convention Centre in Johannesburg from 21-23 July. 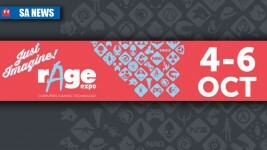 Quite the upgrade from rAge 2014. 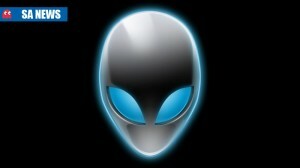 Scantily-clad mascot or honest mistake? 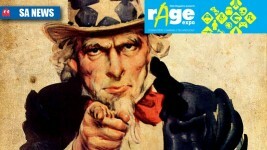 That super impressive 2Gbps Internet link at rAge this year is twice as big as previously reported. 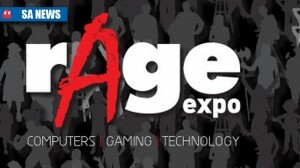 rAge Expo has confirmed dates and ticket prices for its 2014 outing, with a slight price increase. 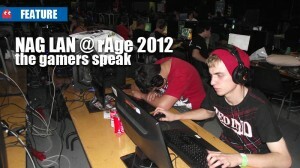 rAge 2013 LAN tickets go on sale soon, and they sell fast! 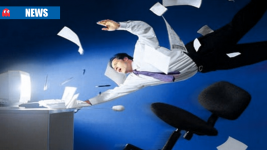 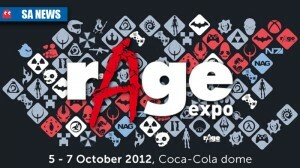 rAge 2012 – what did you think?